iPads are proving more popular than ever with people in business and government. 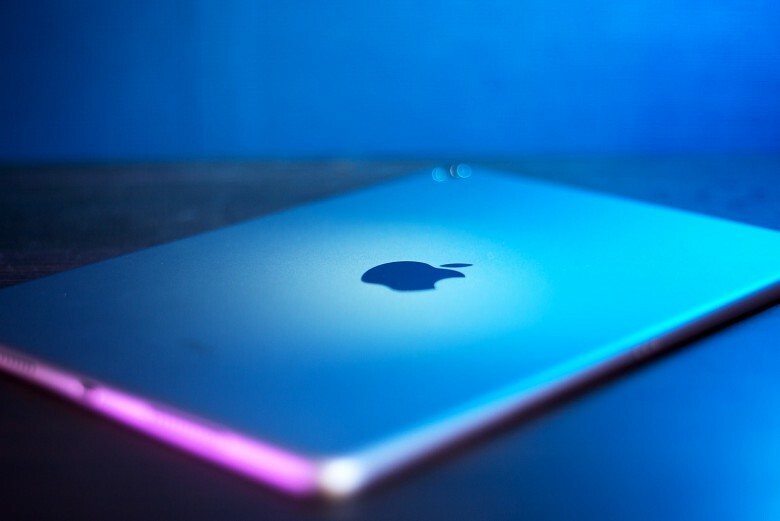 A growing part of Apple’s iPad business is coming from governments and corporations, with almost half of the tablets (particularly high-end models) being bought by this audience, according to a new report from The New York Times. “Apple is stronger in the enterprise market with its devices than it is with consumers,” Forrester analyst Frank Gillet told the newspaper. The report notes that pinpointing exact figures for Apple’s corporate sales is difficult, but that Apple’s most recent quarterly figures show that business sales are up 40 percent from this time last year, compared with a 28 percent growth for Apple’s overall business. Given that Apple has focused heavily on user security and privacy, it’s no surprise to hear that the company is winning over more and more corporate clients — many of whom also use iPhones and can therefore benefit from being in the Apple ecosystem. Just as with Apple designing new products with Chinese customers in mind, it’ll be interesting to see whether fast-growing iPad adoption among business and governments will have an impact on the company’s direction as it develops the iPad product line. Do you use the iPad in a business capacity? Leave your comments below.